“Some people try to get very philosophical and cerebral about what they’re trying to say with jazz. You don’t need any prologues, you just play. If you have anything to say of any worth then people will listen to you”, said The Maharajah of keyboard, Oscar Peterson. 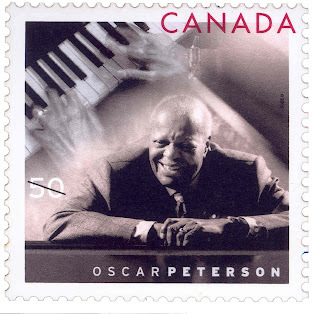 Jazz Universe lost another maestro when Oscar Peterson passed away on Sunday, December 23. God Bless His Soul. Links about his death and works can be find here.